There aren’t many home remodeling projects more exciting and nerve-wracking than a kitchen renovation! But, before you start picking out appliances, countertops and flooring, you may want to take some time to decide on your cabinets first. Your cabinets will not only set the tone for the style of your kitchen, they’ll also determine your floorplan. 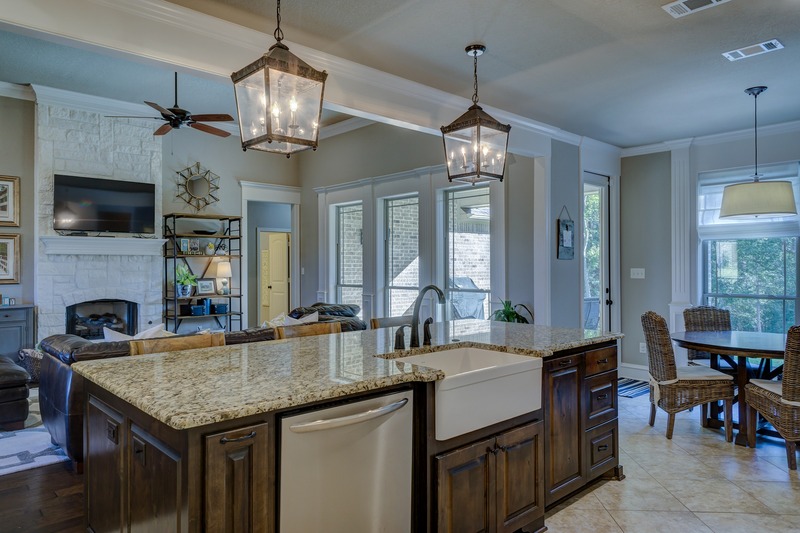 And, from a practical standpoint, knowing the cost of your cabinets will leave you better equipped to wisely allocate the remainder of your design budget. If you’re looking for kitchen cabinets, Cherry Hill NJ, call on A-K Custom Interiors. According to Home Advisor, kitchen cabinets account for 30% of the budget for a typical kitchen remodel. As the single most expensive purchase, it’s key that you choose your cabinets and your contractor carefully. Custom kitchen cabinets provide you the opportunity to organize your kitchen to your exact specifications. Whether you’ve got a wide array of spices or a bevy of appliances that aren’t used enough to keep on the counter full-time, well-thought-out cabinets make your space work perfectly for you. Kitchen cabinets account for much of the visual space in your kitchen. As a result, the style of your kitchen is set by the type of cabinets you choose. To create a traditional space, you may want natural wood tones or shaker style cabinet fronts. For a modern aesthetic, a lacquered look might be right for you. Why Choose A-K Custom Interiors for Your Kitchen Cabinets? We’ve been turning our client’s dreams into designs for the past decade. Our clients expect the best from us and with our expertise in millwork and cabinetry, that’s exactly what we deliver. From selecting materials to the finishing touches, you can count on us for professionalism and high-quality workmanship. Our services include built-in cabinets, woodworking and millwork, kitchen cabinets, custom closets, entry doors, and much more. Get in touch with us to schedule a complimentary consultation or view our portfolio to see more of our work. Follow us on Instagram to keep up with our most recent projects.